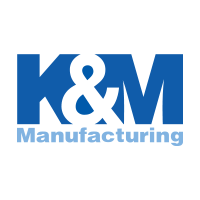 The KM LED TL350F Semi-Round Flood Beam Light features a durable polycarbonate lens, they are built to be RoHS compliant, and come with stainless steel hardware. The color of light LED's emit is near the color spectrum of the mid-day sun and allows the human eye to function and view objects better to improve your work environment. 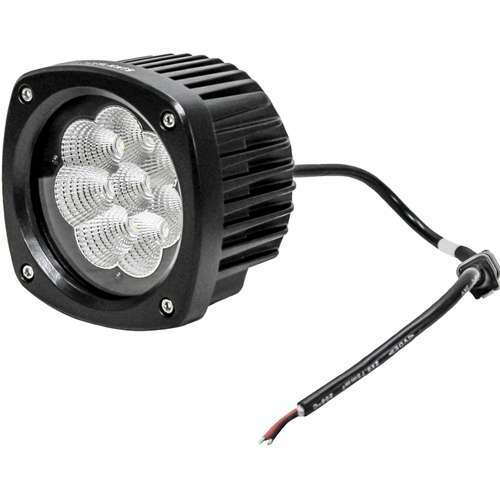 Use as a replacement LED Light on Case®, Caterpillar®, Gehl®, John Deere®, Komatsu® or Mustang® construction equipment.